Event #8: €25,500 No-Limit Hold’em Super High Roller generated a total of 133 entries, creating a prize pool of €3,158,750, with €848,702 for the eventual winner. The current chip leader is Australia’s Michael Addamo, with 11,100,000 in chips. Adamo is followed by James Romero, but he has a confident lead, as the latter sits almost 5 million less with 6.4 million. 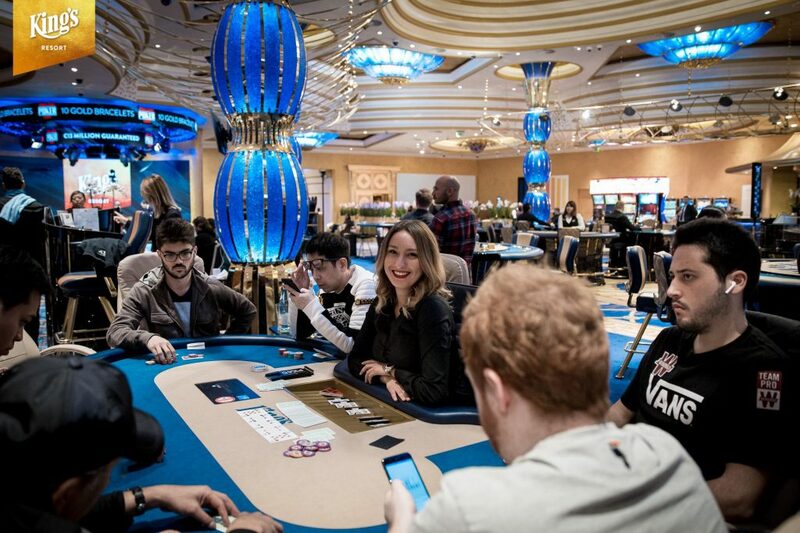 As usual, the top of the poker world entered the tournament, many of whom have already busted with the likes of WSOP Main Event champion, Ryan Riess, German high-roller regular, Steffen Sontheimer, Russia’s Igor Kurganov, or one of the best recreational players in the world, Paul Phua. However, Addamo has plenty to do in order to take down the title, as the remaining field is filled with top-notch players: David Peters (1,750,000), Dominik Nitsche (3,020,000), Mustapha Kanit (3,100,000), Mikita Badziakouski (3,200,000), Rainer Kempe (4,830,000) or Manig Loeser (5,000,000) are still in.